Do you have this habit of throwing your money on the so-called fairness products? What is the point of wasting your hard-earned money on the fairness products when they don’t bring out the result on your skin? If you feel the same, then read on the article and find a simpler method to make your skin glowing and fairer. The magical ingredient we’re talking about is: Milk powder. 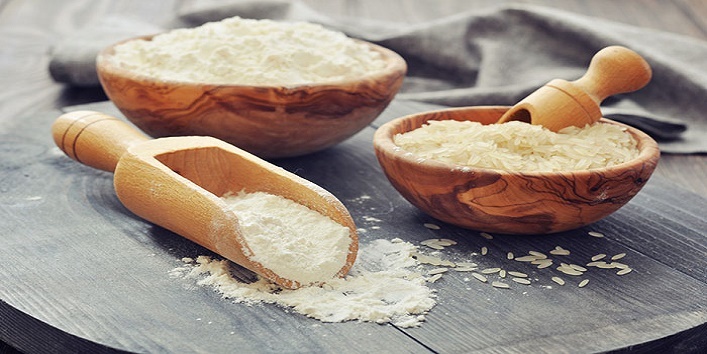 Milk powder is easily found, if not in your kitchen cabinet then definitely in the market. It is not that pricey and easily available at every provisional store. You must be wondering how is the milk powder different from the original milk. 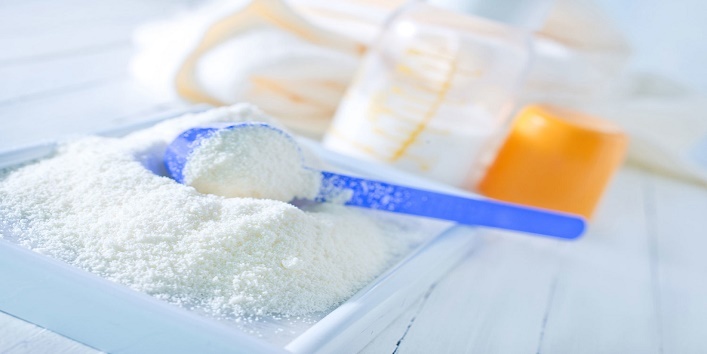 But the milk powder contains many of such compounds which can rejuvenate your skin in a jiffy. 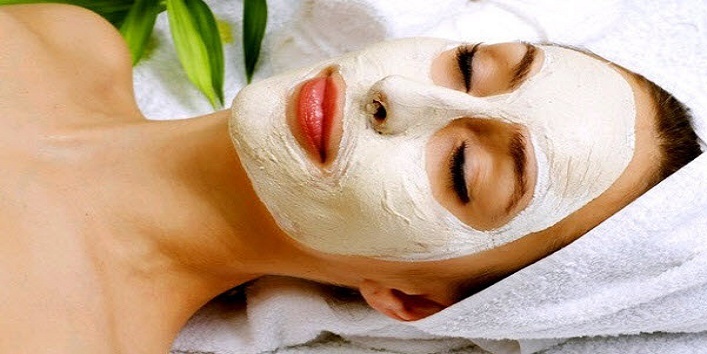 You can try this mixture if you have an oily skin and you want a glowing and rejuvenated skin. 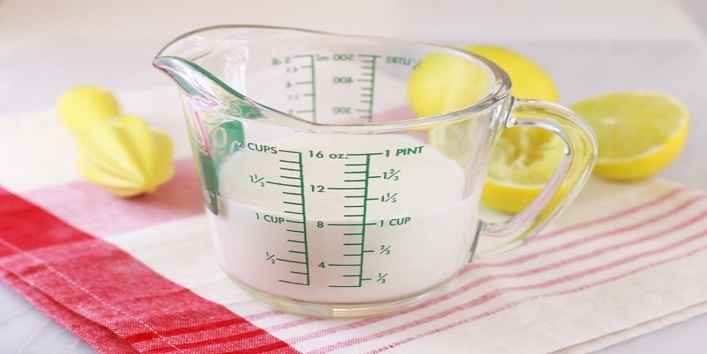 Just mix one tablespoon of milk powder and 2 teaspoons of fresh lemon juice. Apply it on your face and neck after cleansing it. Do it once a week for noticeable results. 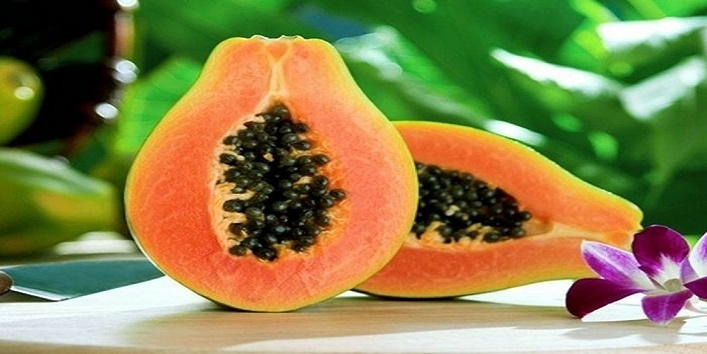 Mix 1 tablespoon of milk powder with 1 tablespoon of papaya pulp. Add few drops of rosewater to make a paste-like consistency. Apply the pack on your cleansed face. Let it sit for 20 minutes and wash it off with cold water. 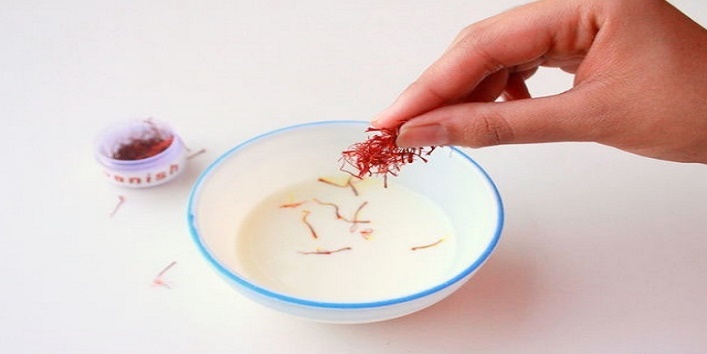 Add 1-2 strands of saffron to 1 tablespoon of milk powder. Add 1 teaspoon of lemon juice. Mix them in a bowl and apply it on your cleansed face for 20 minutes. Then wash it off with cold water. Also Read: How Much Milk You Should Drink Everyday! If you want even skin tone and glowing skin at the same time, then this face pack is a must try for you. Take 1 tablespoon of milk powder and add few drops of rose water. 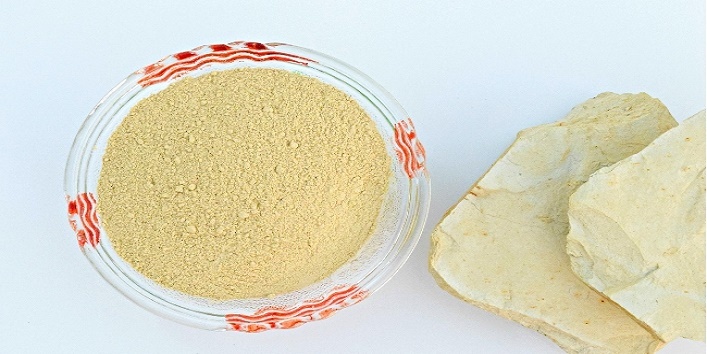 Add 2 teaspoons of Multani mitti and mix it well to make a paste. Apply it on your cleansed face. Leave it to dry naturally. Wash it away with lukewarm water. This is an excellent cleanser for acne-prone skin. Just mix 1 tablespoon of milk powder with 2 teaspoons of organic honey. Add some rose water to thin the paste. Apply it on your face and massage it gently. Let it sit on your face for 15 minutes and then wash it away with cold water.